Real Housewives of Atlanta star Kandi Burruss has been very open with her struggle to balance career and family time. 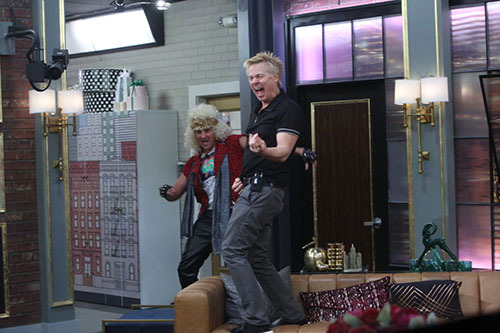 In last week’s episode, the cast did their version of rose and thorn during their last dinner in Japan. Eva Marcille asked the ladies to discuss the highs and lows they have in their lives right now. Kandi gushed her “highs” are all about how amazing all of her businesses are doing. For her “lows,” she admitted she struggles to find time for her family. 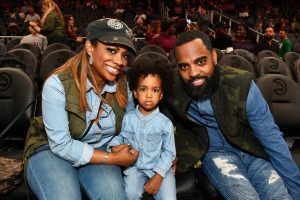 She explained this is why her husband Todd Tucker and her daughter Riley Burruss aren’t too thrilled with her desire to have another baby. Apparently, fans of the show are also upset over Kandi’s work life balance. 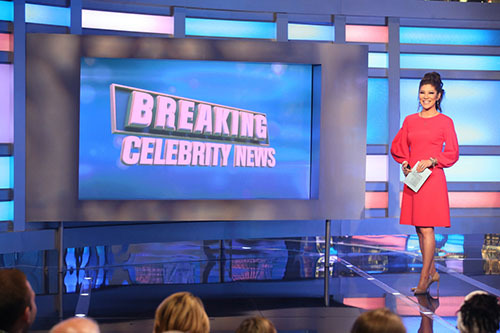 Real Housewives of Atlanta vet, Kandi Burruss has been ensconced in the Celebrity Big Brother House since January 21. Her husband Todd Tucker has been vigilant on social media requesting fans to vote for Kandi as America’s Favorite Houseguest. The winner of this illustrious honor receives $25,000, so Todd is “invested” (see what I did there) in Kandi bringing home the prize. 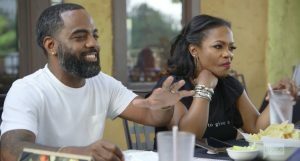 It is safe to say Todd feels Kandi’s celebrity friends have not shown enough support for the working mom. He recently shared encouraging words for Kandi, and thinly veiled threats for others, to keep the $25,000 hope alive. 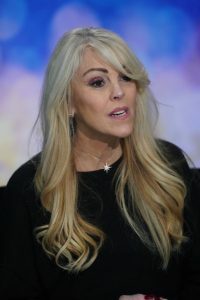 Is Dina Lohan getting catfished? It sure does seem like it. Why else would she be “in love” with someone she’s never actually met!? FOR FIVE YEARS. Not only that, but they’ve never even FaceTimed. Dina revealed her relationship, if you can even call it that, during a recent episode of Celebrity Big Brother. 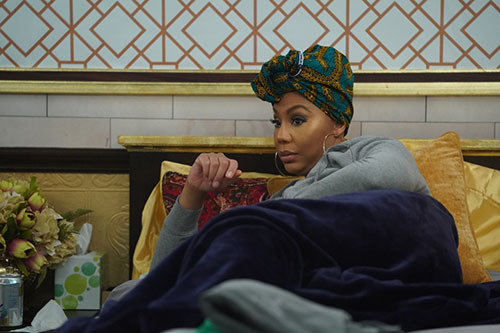 Dina couldn’t wait to tell her fellow Celebrity Big Brother castmates, Kandi Burruss, Tamar Braxton, and Natalie Eva Marie about the man she’s been seeing (well, not really seeing but..) for five years. Of course, they were all shocked. No one really knew how to react to that revelation.